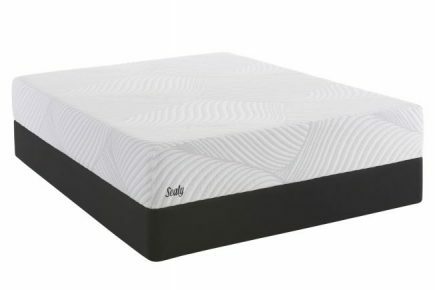 The Sealy Conform Upbeat is a firm, affordable mattress in Sealy’s Essentials line. 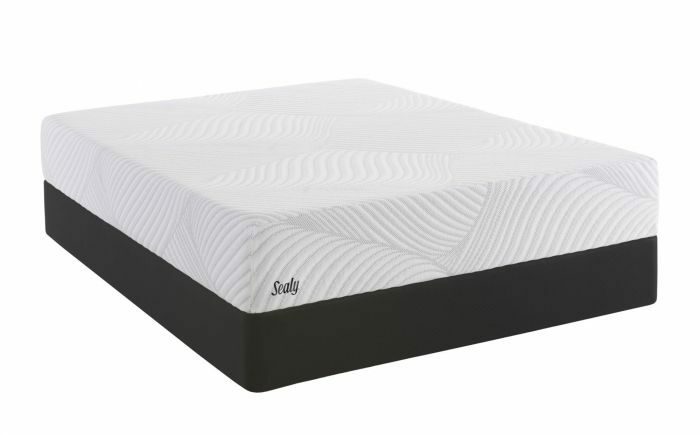 It features Sealy’s exclusive Ultra-Stretch ComfortLoft™ Cover, wicking moisture and heat away from the body for a cool to the touch feel all night long. The contouring layer is Sealy’s ComfortSense™ Foam, a revolutionary gel foam exclusive to Sealy, preventing painful pressure points and tossing and turning to help cradle your body’s unique shape. The support layer is SealySupport™ Gel Base Foam, a high quality and firm density foam designed to support the back night after night. The Upbeat is a great option for those looking for a firm mattress, best for back and stomach sleepers. In conclusion, the Upbeat is a great choice for those looking for a firmer mattress at an affordable price point.